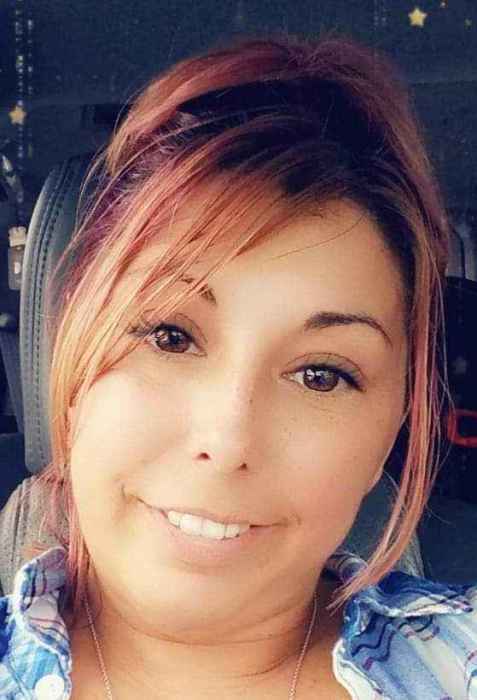 Jamie A. Schmidt, 34, of Swansea, passed away Sunday, January 20, 2019. She was a loving mother and was a genuine person who cared about everyone. She was the life of the party and loved to have fun. She enjoyed traveling with her family, shopping and watching the TV series Game of Thrones and The Walking Dead. She is survived by her parents, Darren K. Borman of PA and Kim A. (Schmidt) Cruz of Swansea; three sons, Darius Arruda, Alexander Rivera and Jordan Rivera all of Swansea; four siblings, Luis Cruz of Swansea, Dylan Borman of PA, Darren Borman of VA and Allyson Borman of PA and a goddaughter, Halaighna Souza of Swansea. Her funeral will be held Monday, January 28 at 9:00 AM from the Auclair Funeral Home, 690 So. Main St., Fall River with a Funeral Mass at 10:00 AM at St. Michael's Church. Interment, St. Patrick's Cemetery. A visitation will be held Sunday from 4:00 PM to 8:00 PM. Online guest book at AuclairFuneralHome.com.